Casino gamblers in England are likely familiar with the Aspers brand (not to be confused with Aspinalls). They do after all operate 4 casinos across the country, located in Northampton, Newcastle, Milton Keynes and Stratford City. Aspers Stratford City London is their biggest. In fact it also happens to be the biggest casino in the UK by floor space, according to Aspers anyway. 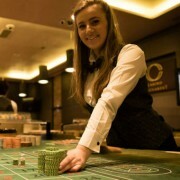 This is the casino that Authentic Gaming have partnered with to offer their first UK based in-casino roulette stream. 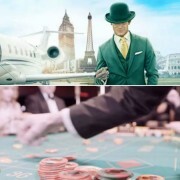 If you want to check out the gaming floor of the UK’s biggest casino from the comfort of your own home, you can now play Aspers Casino Roulette at Leo Vegas, or Aspers’ online casino site at aspers.com. 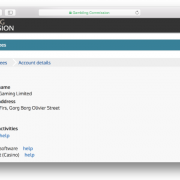 Aspers’ online casino incidentally also offers live games from Evolution and NetEnt, in addition to other Authentic Gaming tables. 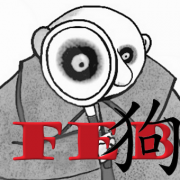 Below are a few spins captured on video, to give you a feel for how the the game plays. 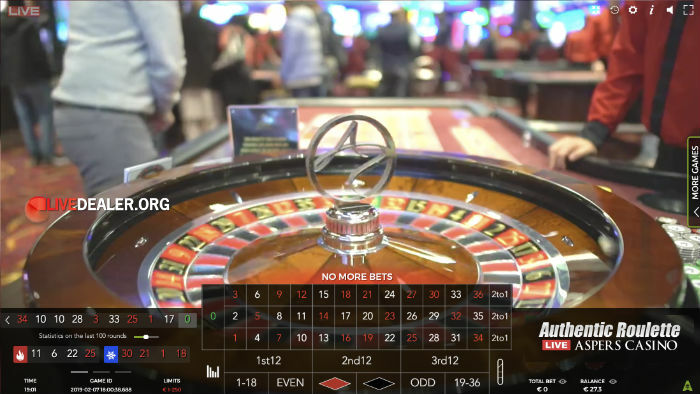 Aspers joins a rapidly growing list of casinos that Authentic are now live streaming from, located in countries including the USA, Italy, Denmark, Romania and Georgia.